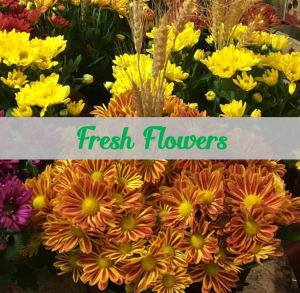 Welcome to Russell Flowers! We are a local family owned and operated business located in Russell, Manitoba. 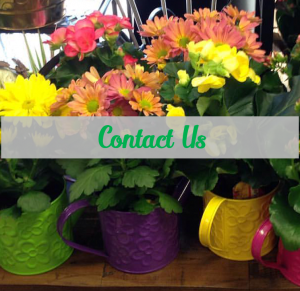 We specialize in flower creations for every occasion. Follow us on Instagram to stay up to date with us!